Special Events! 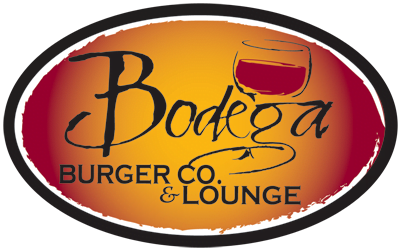 - Bodega Burger Co. The restaurant is open on Sundays with a fantastic brunch menu from 11am – 2pm, and we are planning our Easter Sunday brunch from 10 am – 2 pm. All wine is 30% off on Tuesdays. 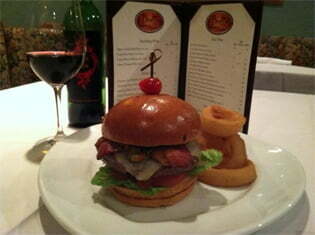 There’s trivia in the lounge on Mondays starting at 8 pm with food and drink discounts for players. Wednesday seems to be board game night – there are several games to choose from: Scrabble, Jenga, Battleship and Operation. We are making plans to add a dart board soon. 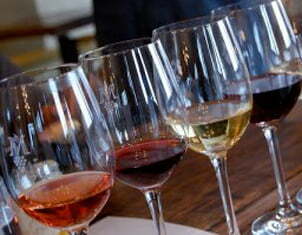 Thanks to all of you that attended our last wine tasting party! It was a great time. We will be hosting a margarita tasting party on Saturday, May 5 from 6 – 10. We’re still working out the details but our margaritas are only made with fresh ingredients — wow, what a difference! We hope to bring more live music back soon, maybe a little in the restaurant during dinner on Friday or Saturday nights! We’re still getting comments about how lovely the music was here over the 5 days of Love for Valentines Day.